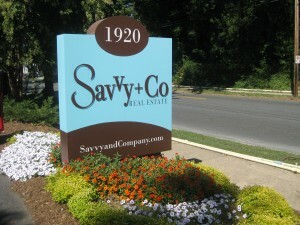 The Savvy Scoop and Lake Norman Real Estate Market Statisticsfor January 7, 2012. The Lake Norman Area is the following in these stats: Cornelius, Davidson, Denver, Huntersville and Mooresville. There have been 50 homes that havesold in the last week in the Lake Norman areawhile 66 homes have gone under contract in the Lake Norman Area. These stats do not include town homes or condos. If you are wanting to see what is for sale in the Lake Norman Area pleaseclick here. Below is some great Savvy Scoop on what has been going on at our company. If you have any real estate questions, please dont hesitate to contact me.